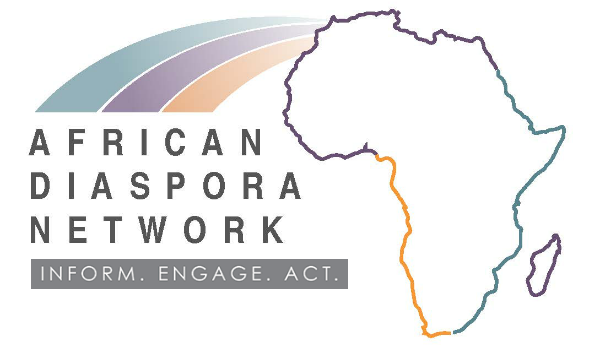 The African Diaspora Investment Symposium (ADIS) is an annual conference in Silicon Valley that celebrates and fosters the entrepreneurial and innovative spirit of Africans in the Diaspora and friends of Africa. The Symposium offers an opportunity to dive deep into some of the hottest investment and development trends on the continent. ADIS offers a unique opportunity to experience the dynamism and ingenuity of the Diaspora and their friends to affect positive socio-economic change on the continent. The gathering is intentionally organized to inspire, inform and foster collaborations between participants. Entrepreneurs who want to start or grow their business in Africa. The symposium offers them tangible takeaways including a network of like-minded individuals and tools about how to kickoff and grow their venture. Investors who want to participate in Africa’s economic boom. The symposium showcases Diaspora-led and Africa-focused investment opportunities and channels (active and passive) with the promise of significant social and financial returns. Social Change Agents – social entrepreneurs, innovators, representatives of government, foundations, multilateral agencies, universities and NGO’s.